If you’re a fan of Overwatch, Winter, and in-game seasonal events, you’re in luck! Everyone’s favorite team-based salt factory is bringing back its beloved Winter Wonderland event a week from today! As you can see in the short video above, it looks like the employees of Blizzard World are getting ready to deck the crap out of the halls. No word yet on any other details regarding the event, but past seasonal skins are sure to be available, as is tradition, and the one Winston v five Meis Yeti Hunter mode is likely to make a comeback. The event is set to run from next Tuesday, December 11th, to January 2nd, 2019. Overwatch is currently available on PC, PS4 and Xbox One. Let us know what past seasonal skin you’ll be picking up in the comments! 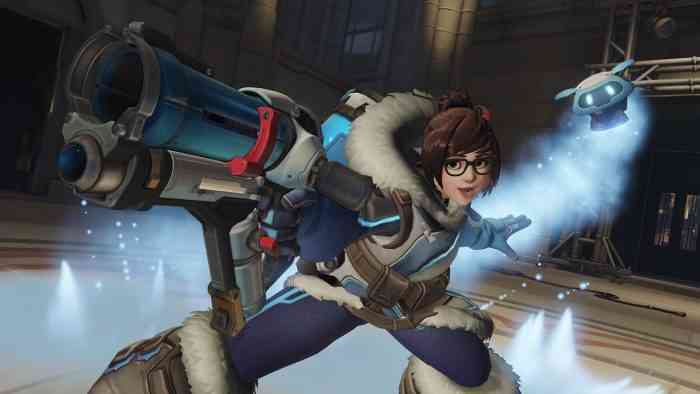 In other recent Overwatch news, a controversial hero named Ashe was recently added, and developer Blizzard has expressed interest in including cross-play.